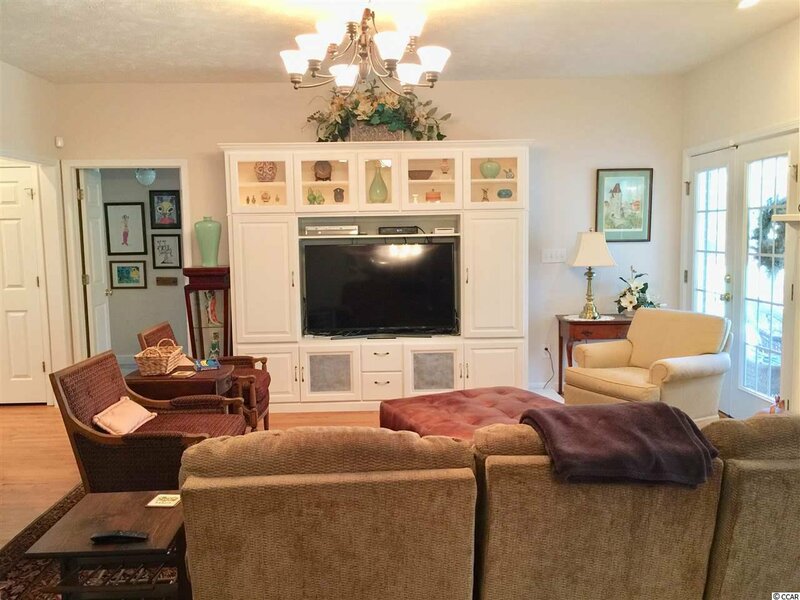 PRICED TO SELL!!!!! 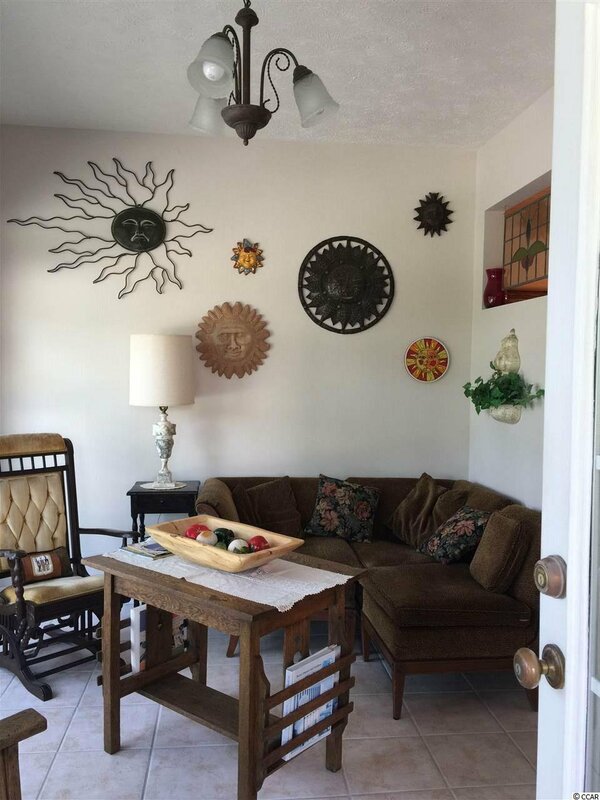 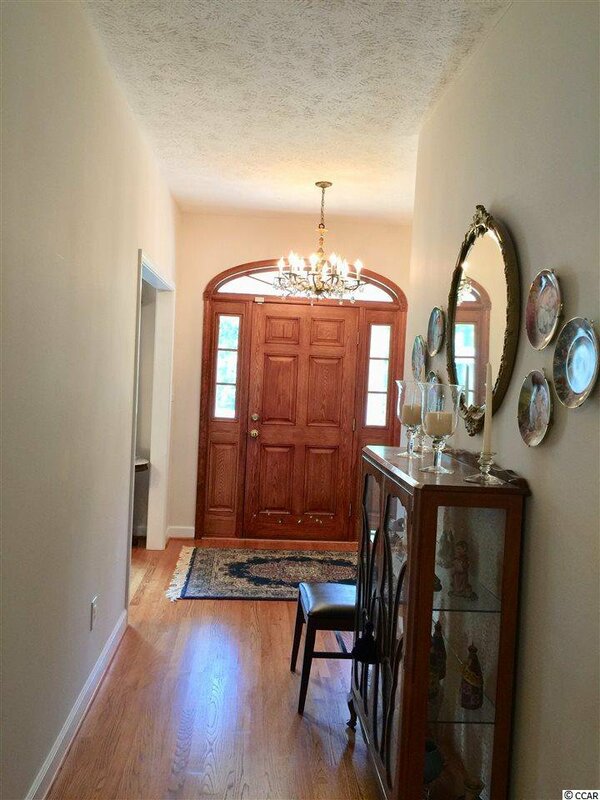 START YOUR NEW YEAR OFF IN THIS SPACIOUS HOME. 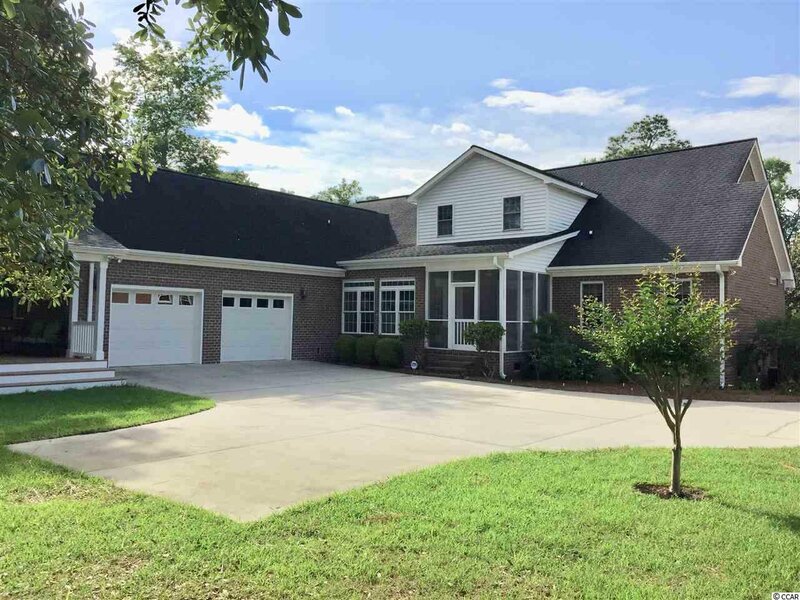 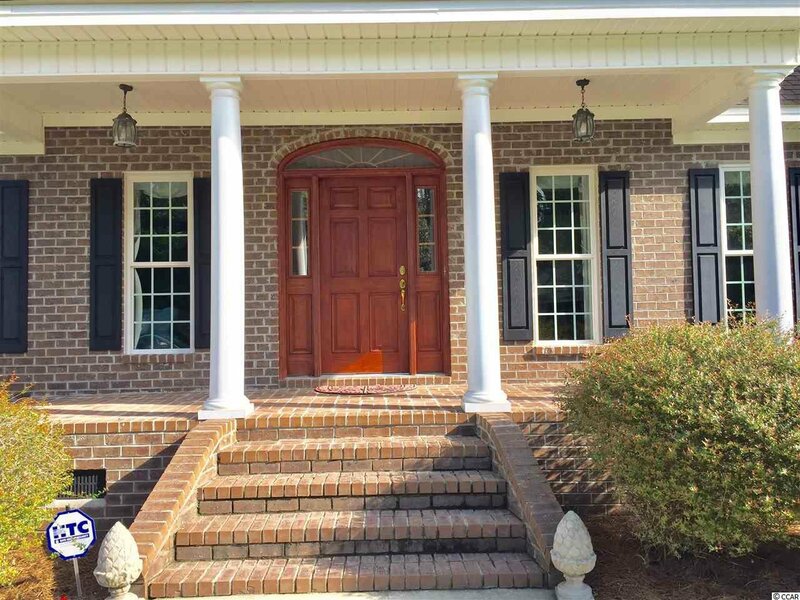 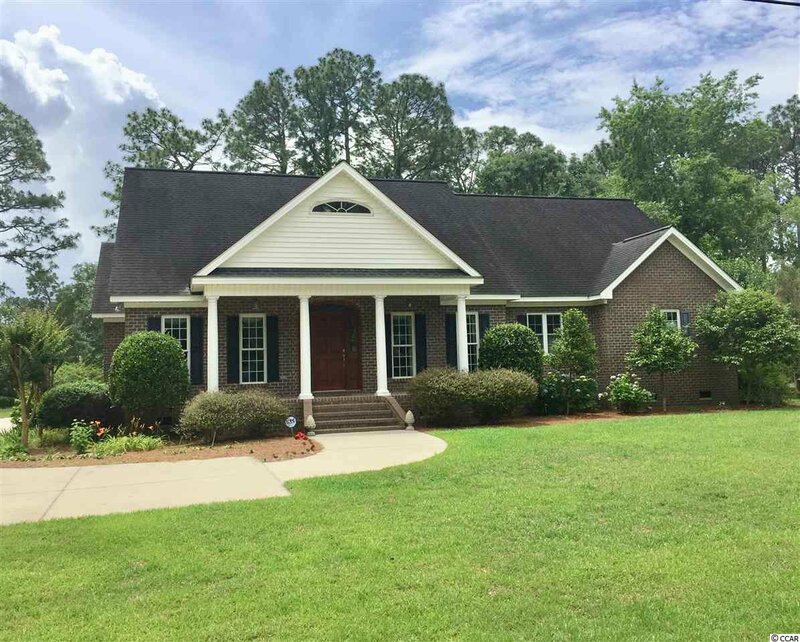 This lovely ALL BRICK CUSTOM HOME built on a crawl space, occupied by original owner, is located on the golf course in the university area. 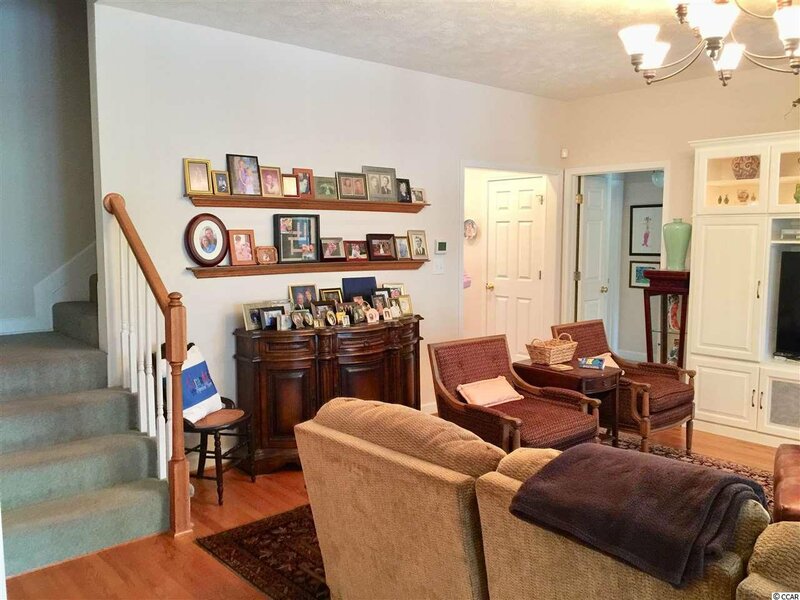 Real hardwood floors in living spaces of first floor. 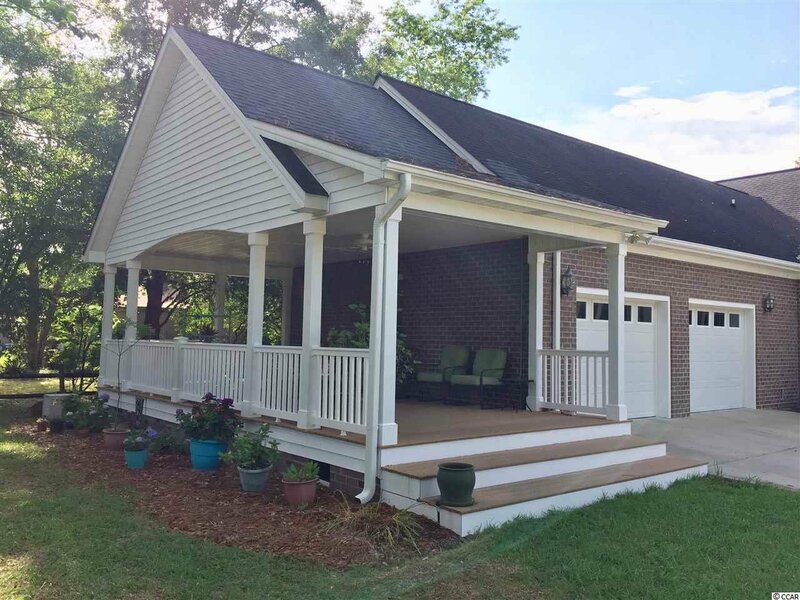 Has 5 Bedrooms and 3 ½ baths, with a split bedroom plan, 3 down and 2 up. 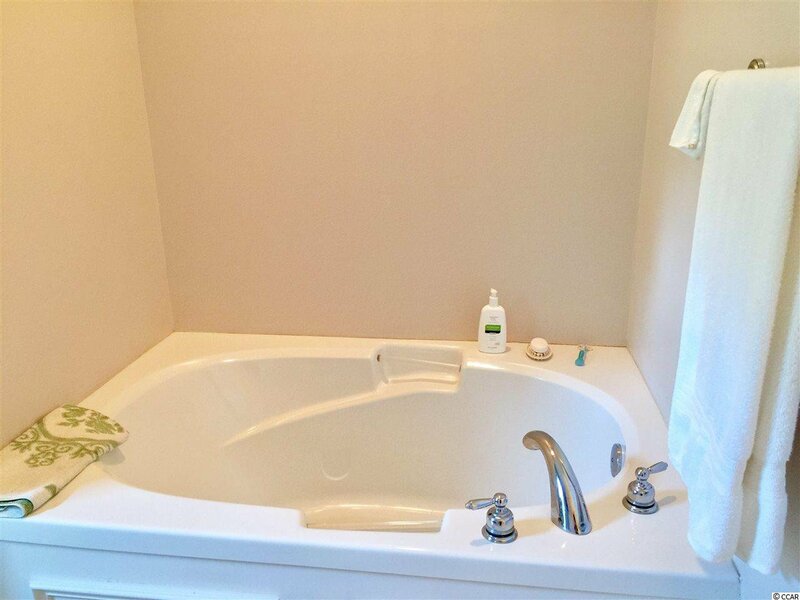 The 2 bedrooms downstairs could be used as an in-law privacy suite and are joined by a Jack/Jill bath. 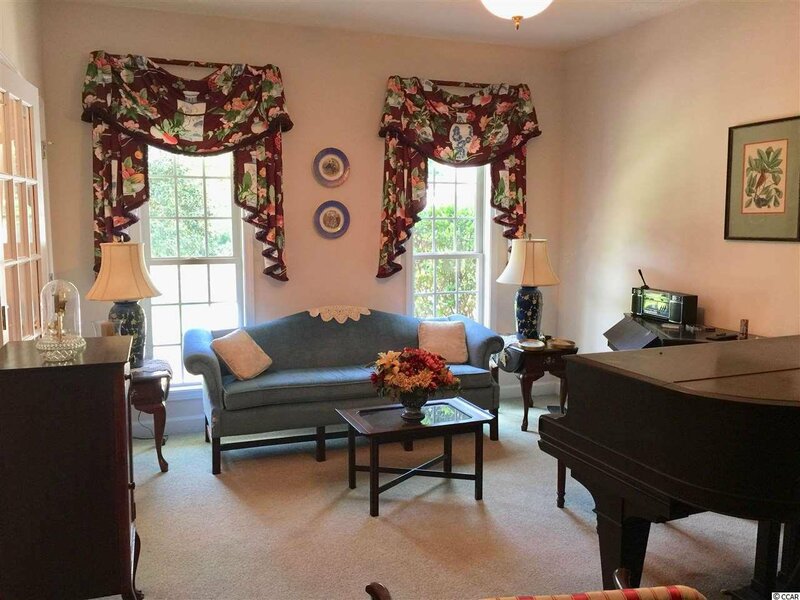 Front bedroom downstairs is currently being used as a formal living/music room. 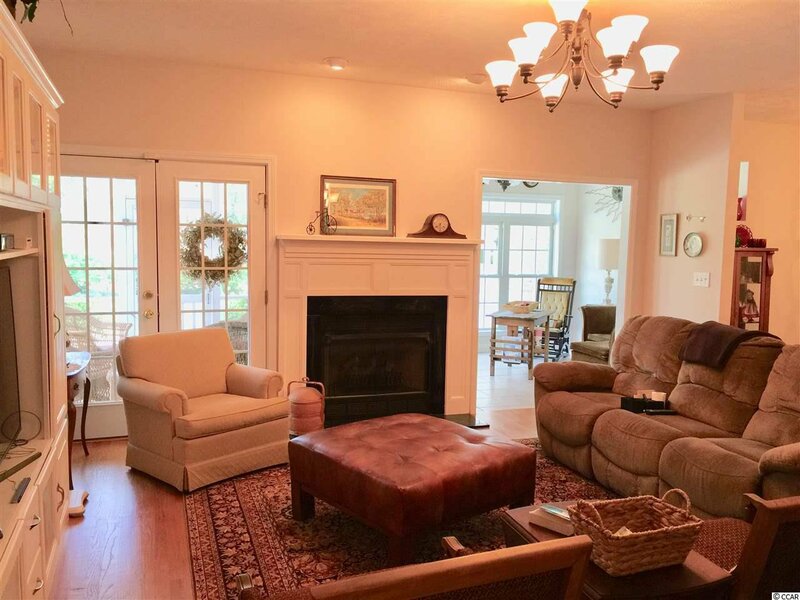 Family room/great room boasts built-ins, gas fireplace and French doors leading to the screened porch and an opening to the heated sun porch. 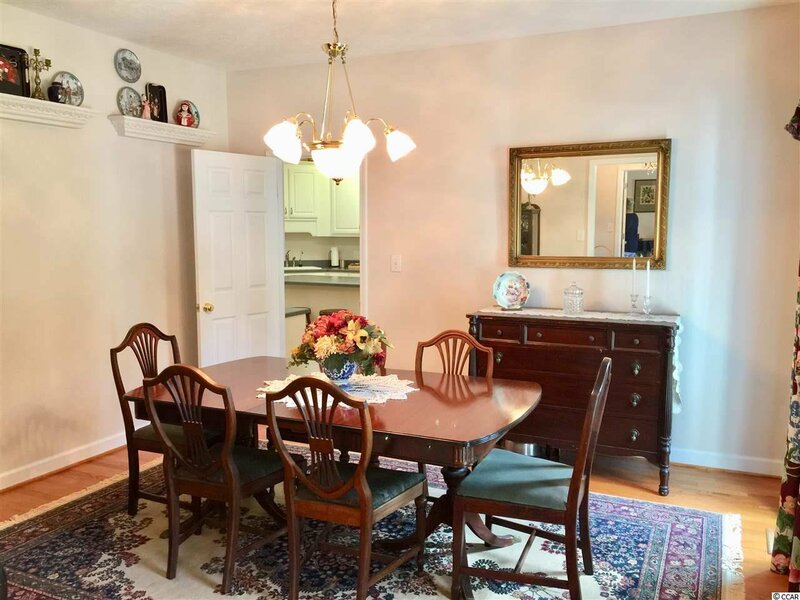 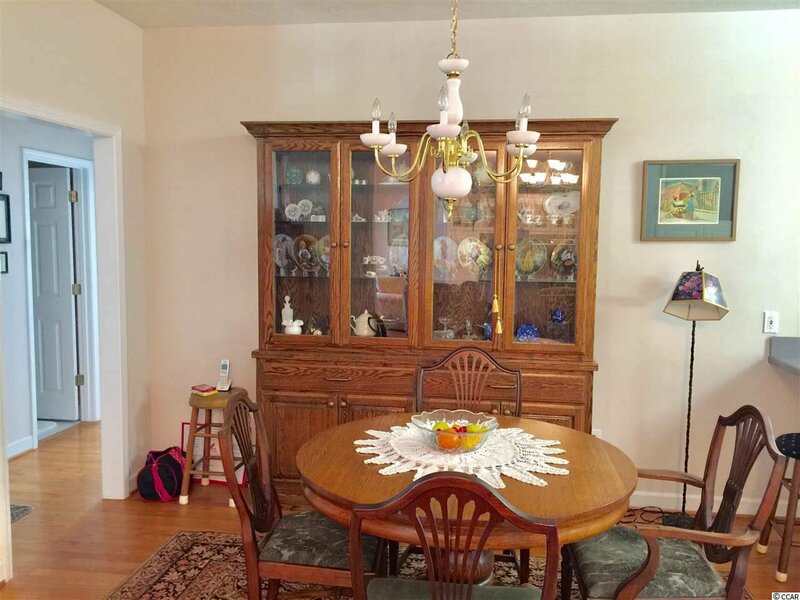 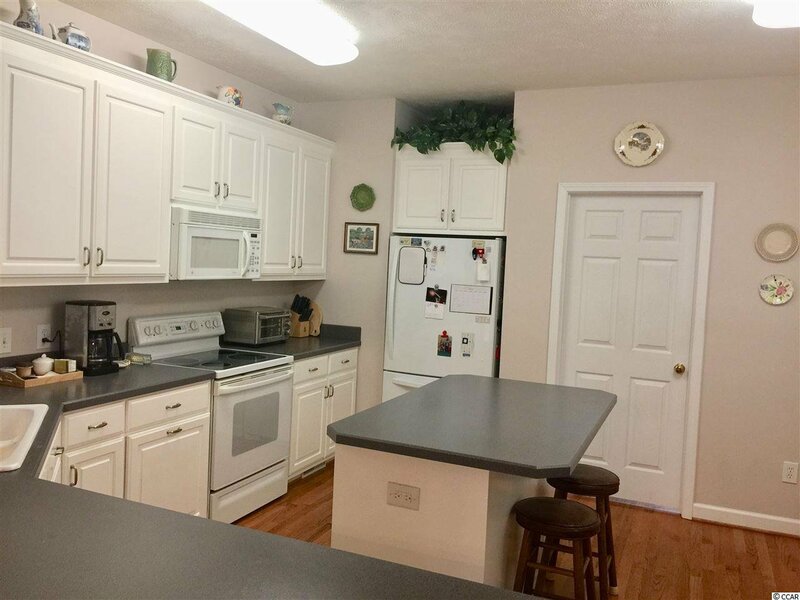 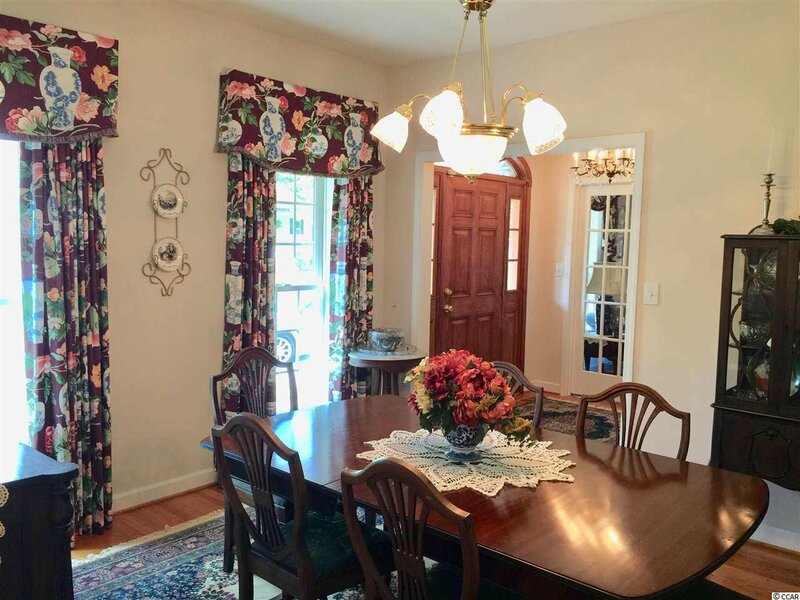 Large kitchen with eating area adjoins the great room and formal dining room. 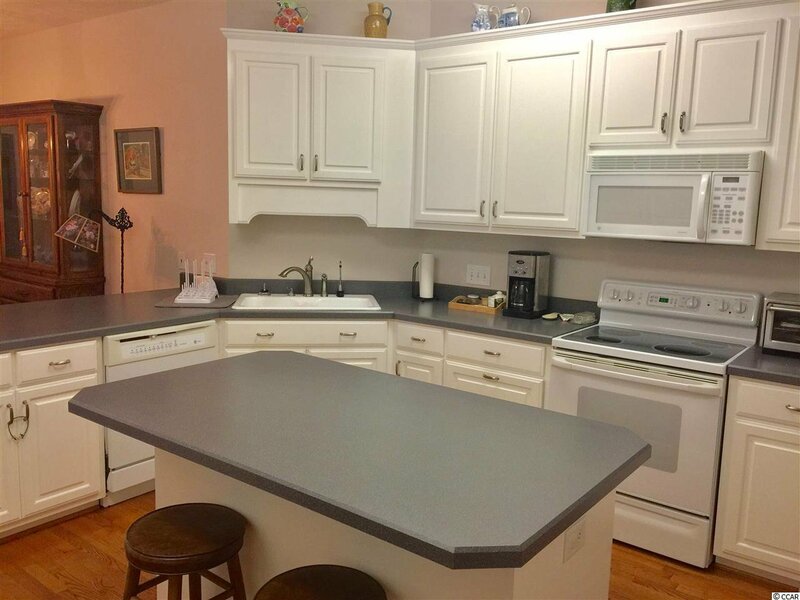 White custom cabinets, island and office nook complete the kitchen which adjoins a walk-in utility/pantry area. 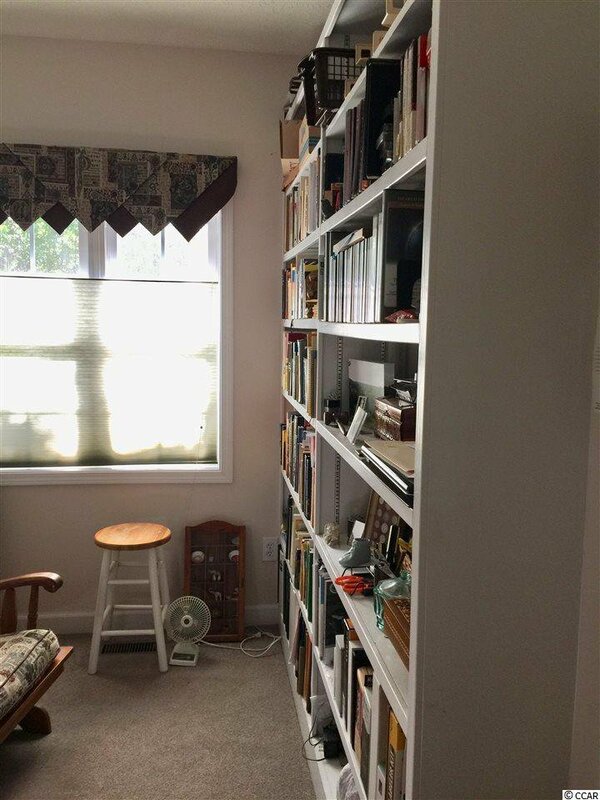 Small office with built-in bookcases. 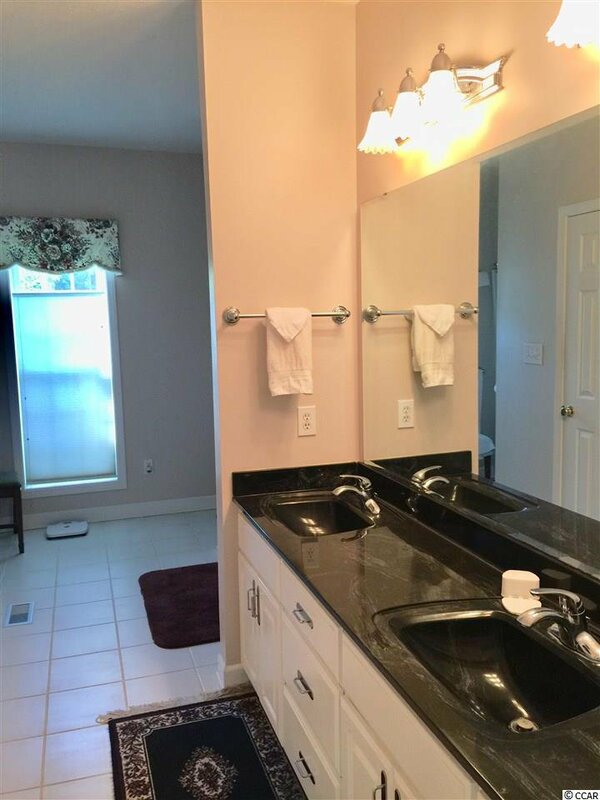 Master suite has two walk-in closets and master bath with double sinks, garden tub and shower. 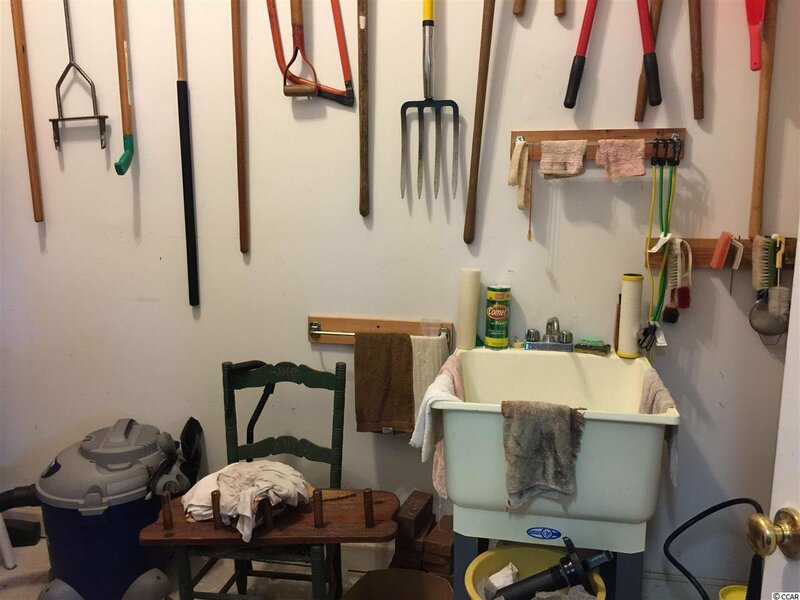 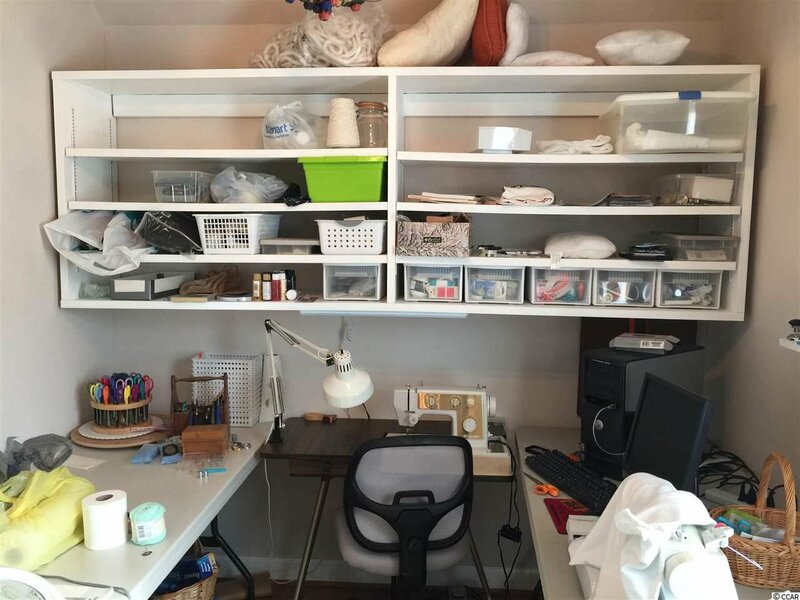 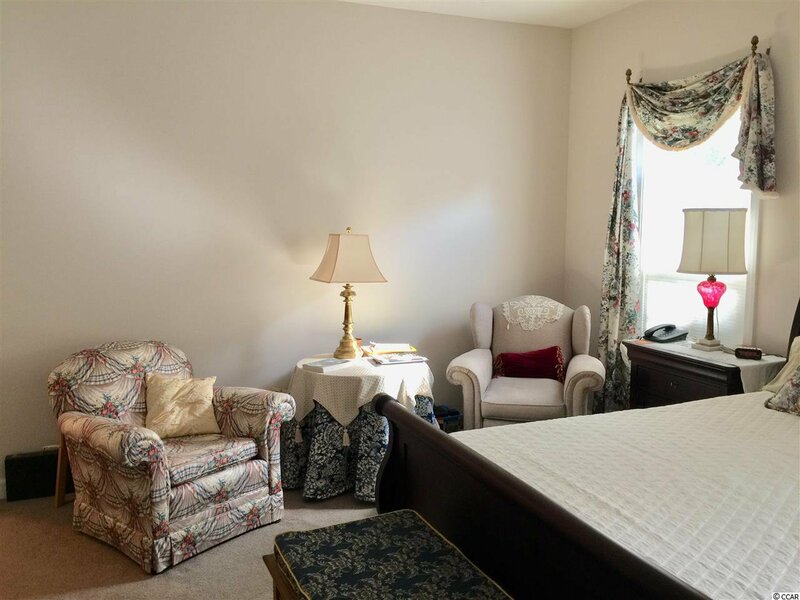 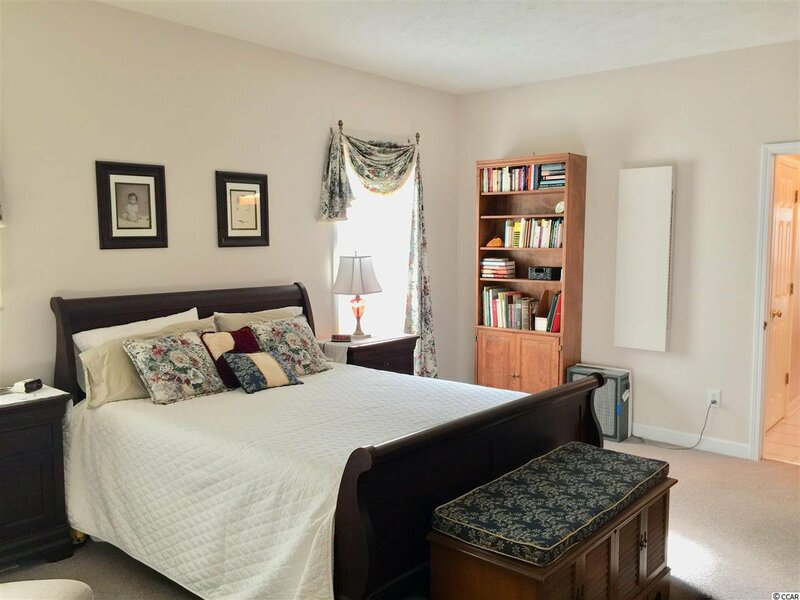 Second floor has two large bedrooms with Jack/Jill bath, large closets, large walk-in attic and a 8’x13’ craft room which could be used for climate controlled storage. 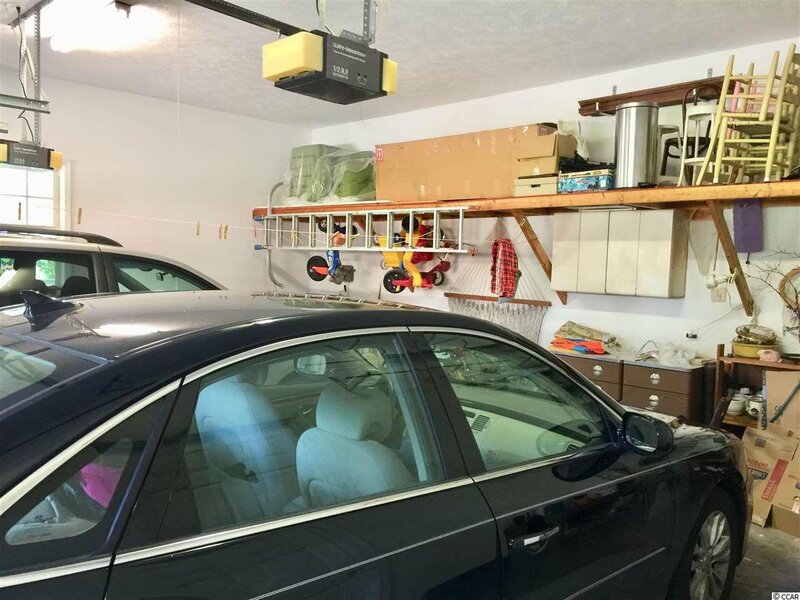 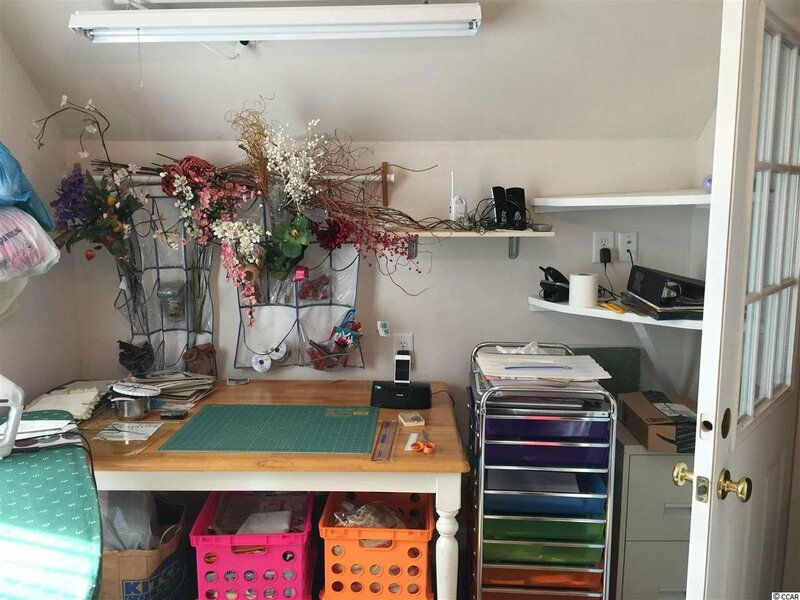 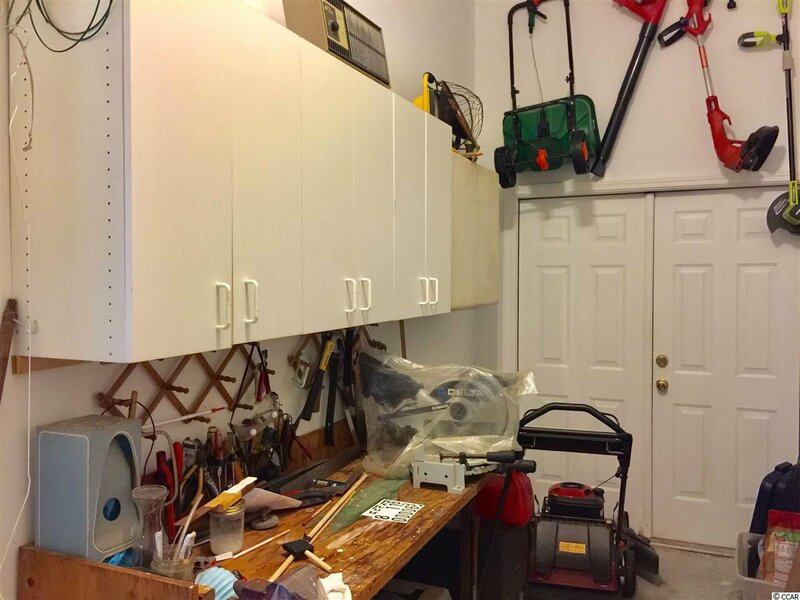 Large two car garage with ample storage space and separate workshop that exits to the exterior. 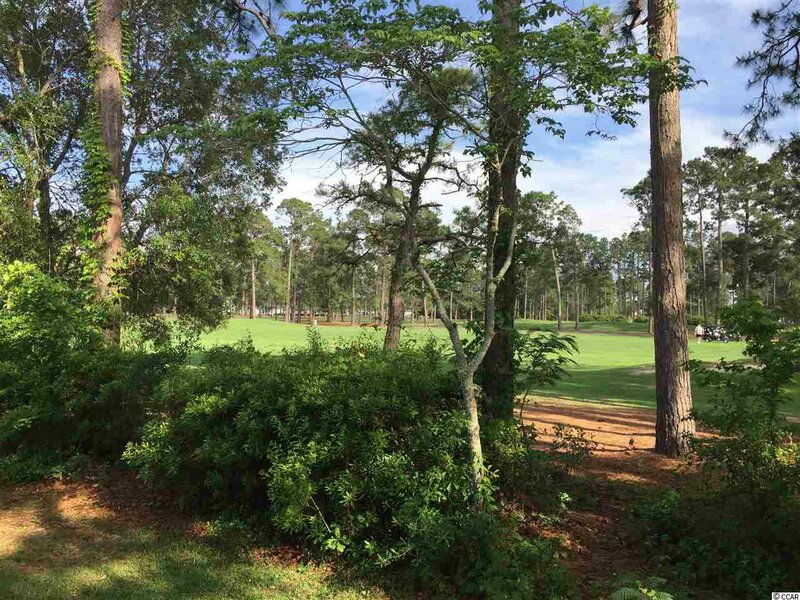 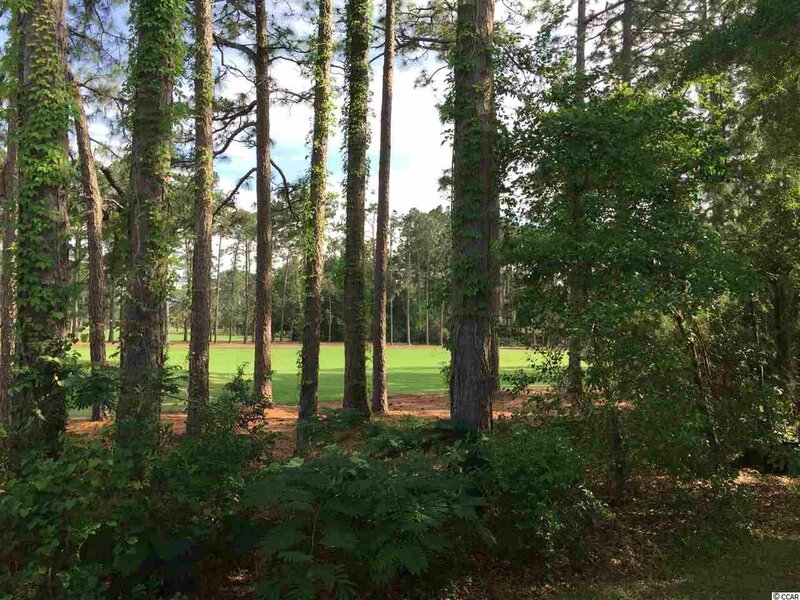 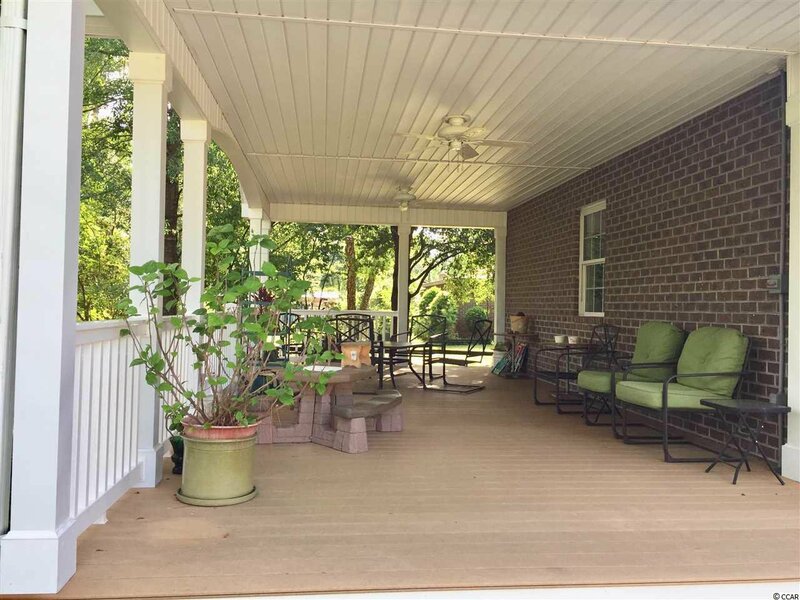 You will enjoy entertaining on the attached 14x30 covered porch that boasts a panoramic golf course view. 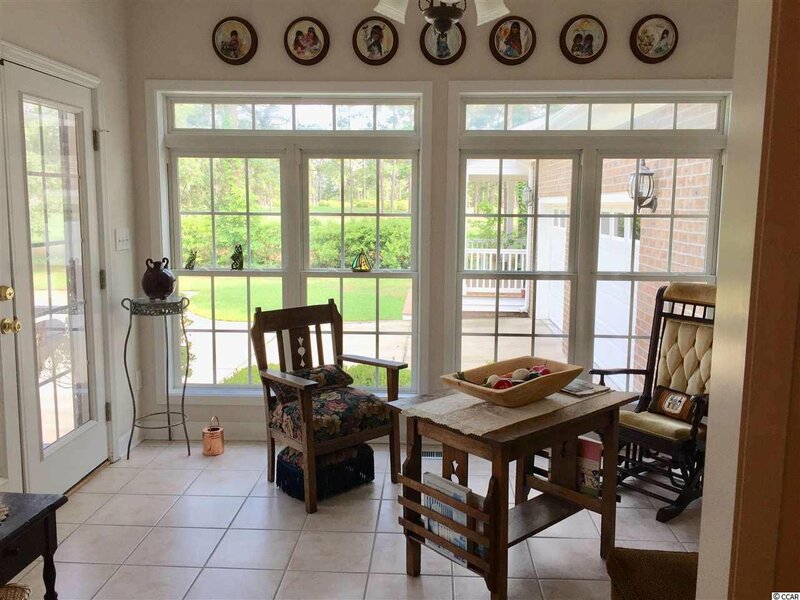 House has low-E windows with top down bottom up blinds. 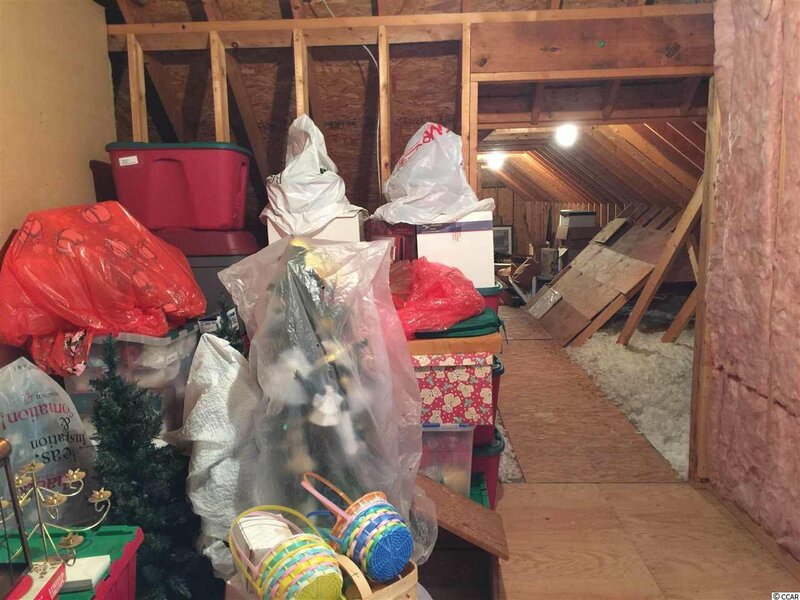 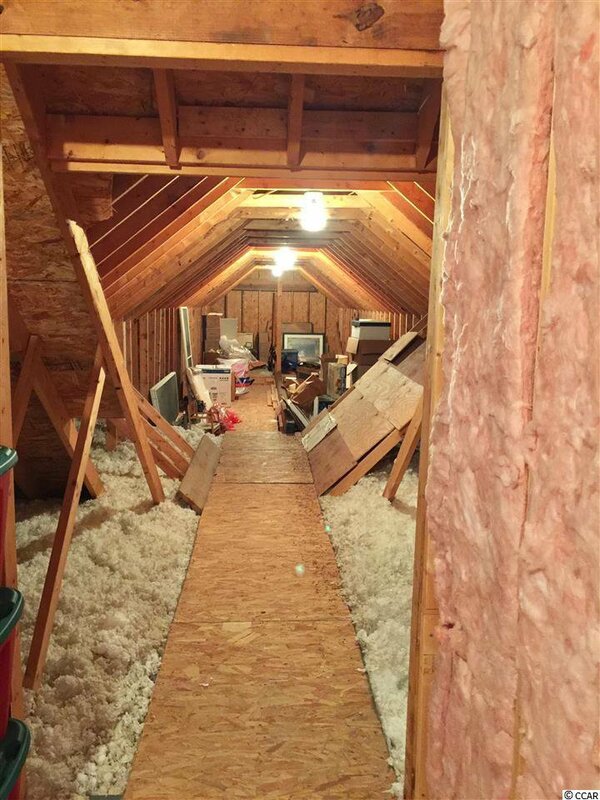 And, if you are looking for lots of storage, you will love the walk-in attic spaces! 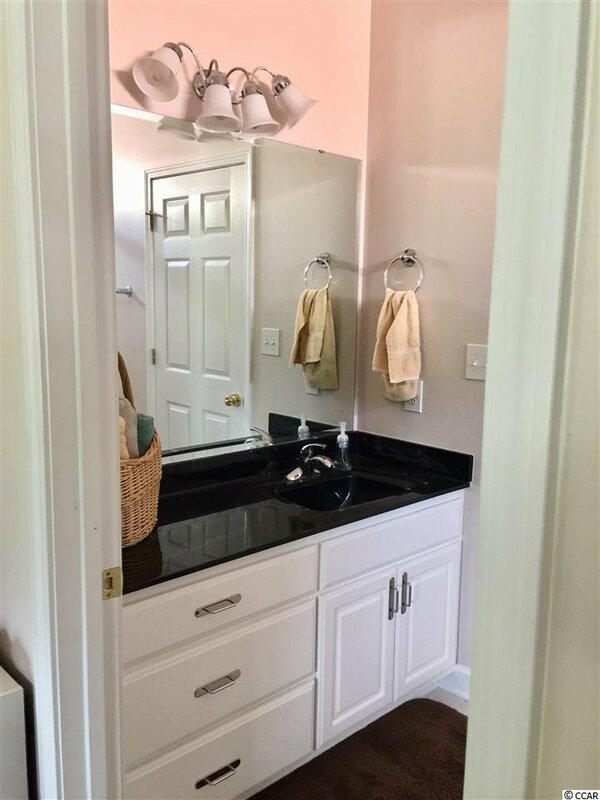 Listing courtesy of Century 21 McAlpine Associates , Ellen Nagy. 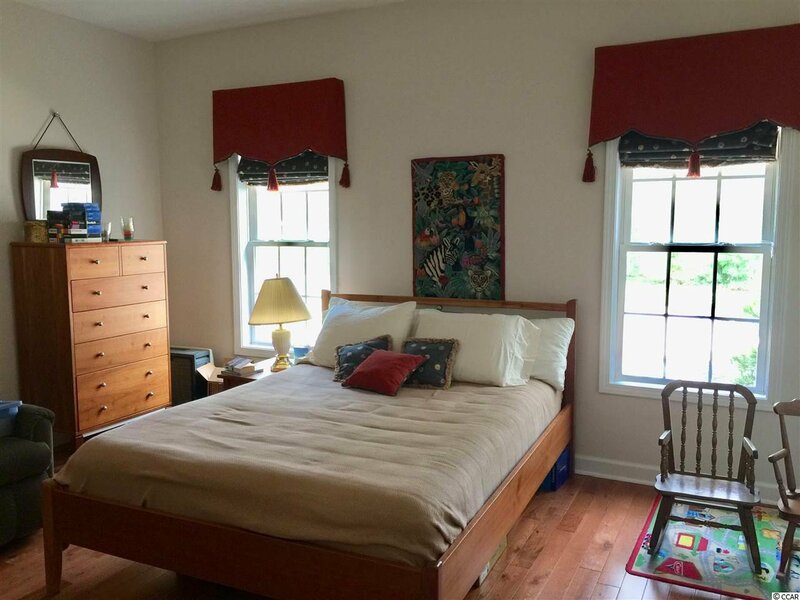 Selling Office: The Trembley Group, Inc. , Jeremy Jenks.